Thousands of patients who underwent surgery may have been exposed to hepatitis B, hepatitis C or HIV during their operations. According to CNN, a surgical tech has been indicted on charges of tampering with syringes while in a Colorado operating room. Federal officials said their investigation revealed the hospital staff member swapped out syringes filled with the painkiller fentanyl, putting patients’ safety at risk. The tech worked at several hospitals dotted across the country. As of March 2016, health notices extended to nearly 5,000 patients who underwent surgery at hospitals in Arizona, California, Colorado, and Washington. 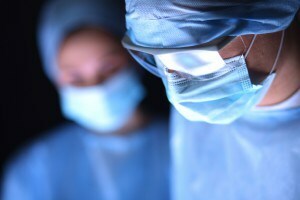 If you have contracted hepatitis B, hepatitis C or HIV following a surgical operation, you could receive significant compensation. Contact the medical malpractice attorneys at Cellino & Barnes today for a free case evaluation.